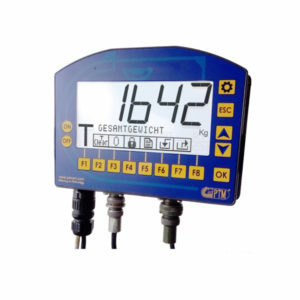 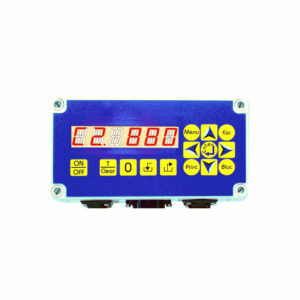 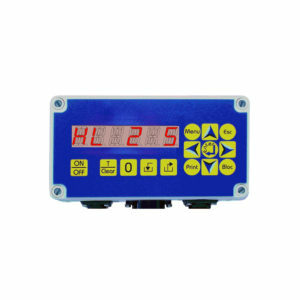 The weighing indicator HL420 has been developed and designed to convert the registered weight value into 4-20mA current output, ideal for PLC. 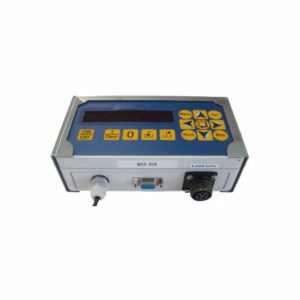 The scale HL420 shows the weight detected by the load cells, has the function of total and partial weight, can print the values on the display, and can convert the total weight value into a 4-20 mA current output. 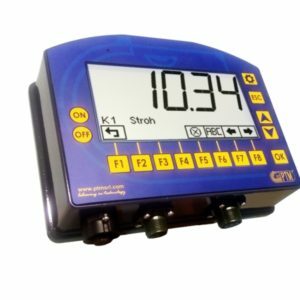 In addition to that, the current output can be regulated from the keyboard, by setting the weight values corresponding to 4mA and 20mA. Thanks to the choice of different optional repeater displays and remote controls, the weighing computer can also be controlled by remote, thereby increasing the efficiency of the operator and the versatility of the scale itself. 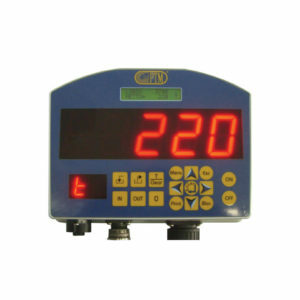 This electronics is equipped with connectors with golden antioxidant contacts, connector for optional devices, aluminium casing, protection against power supply inversions and overcharge by means of auto reset fuses; it also has two displays: one is a backlit LCD display, used to visualize information and menus, while the second one is high-luminescence high-visibility LED display with 5 digits used to visualize weights (from a distance as well). 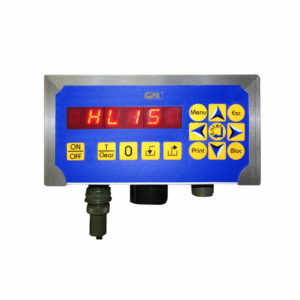 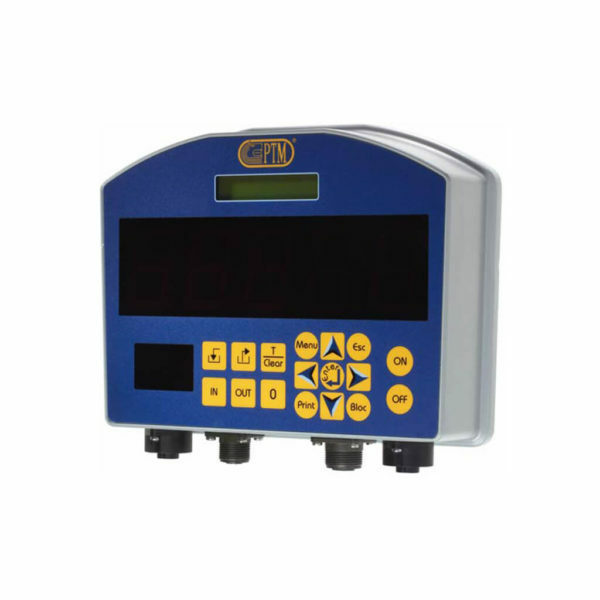 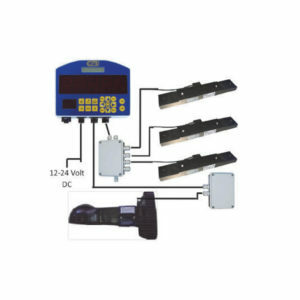 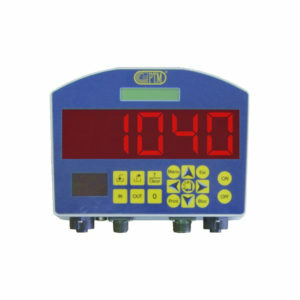 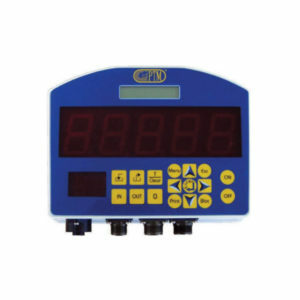 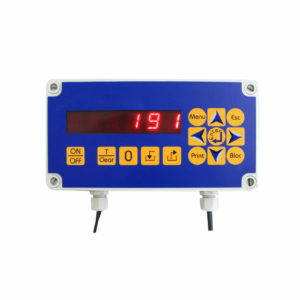 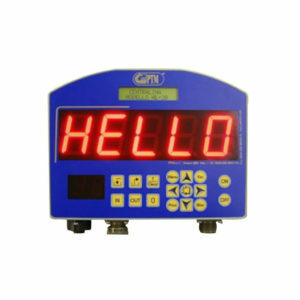 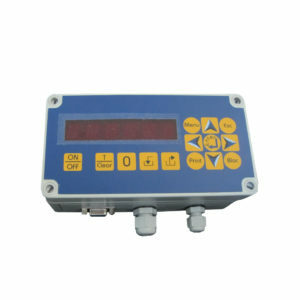 This weighing computer is supplied with multilanguage system, warranty control and storage of date and time of possible overloads.